For more than a decade, Allina Health Emergency Medical Services has hosted the Pulse Check Summit. This year the summit will be held on Friday, September 21st at Mystic Lake Center in Prior Lake, Minnesota. This annual EMS Conference brings public safety agencies and health care systems in the region together to discuss the future of health care. For more information go to emspulse.org or contact Lori Witte at lori.witte@allina.com. 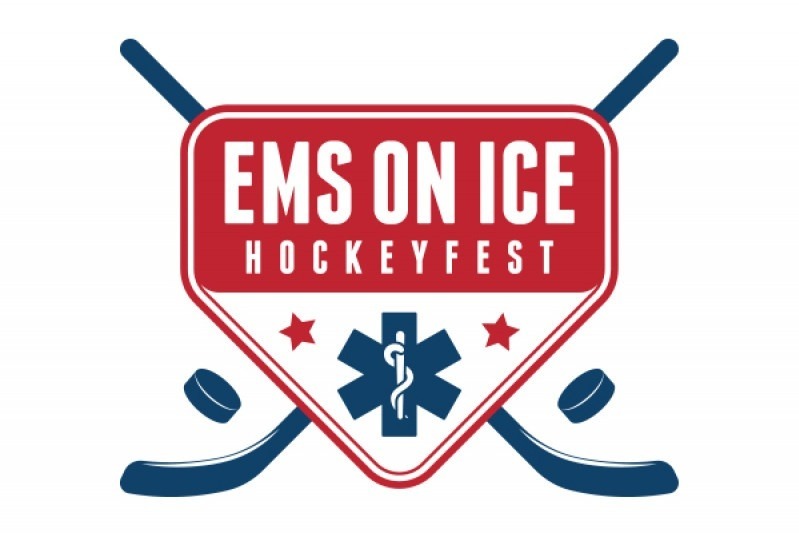 The teams will consist of players from local EMS agencies who will play for a great cause. If you are interested in being part of a team or want more information contact Jeff Lanenberg at Jeffrey.Lanenberg@allina.com. The teams are on a first come, first serve basis so sign up soon! If you would like to donate to a specific player, please indicate on the donation page.